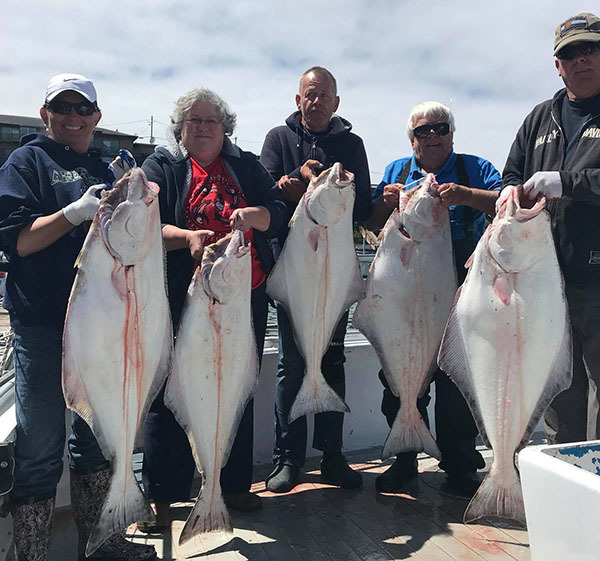 ﻿﻿Captain Tyler Turner checked in tonight with an update from the Tacklebuster out of Dockside Charters in Depoe Bay, OR. 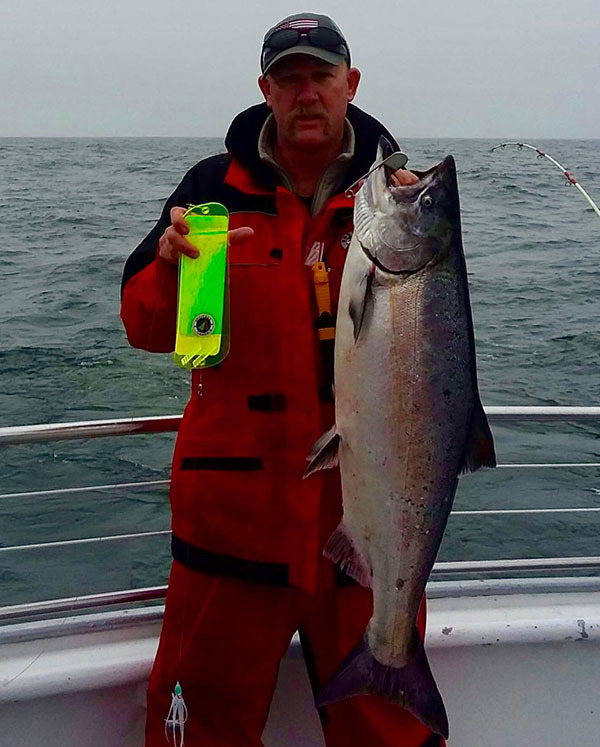 We had 15 anglers today land 9 Coho Salmon and 1 Chinook Salmon (25 pounds). 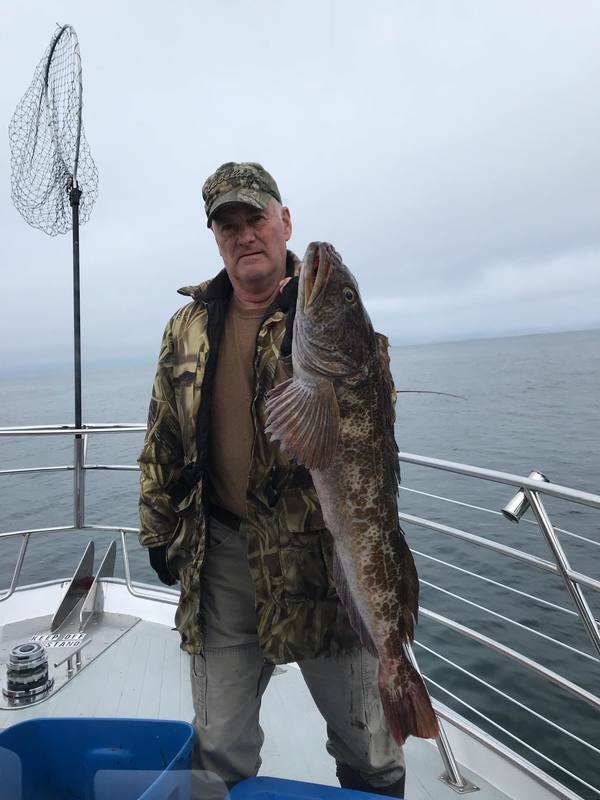 We had between 50 and 60 fish on today but we had lots of wild fish. We are bottom fishing the rest of the week. 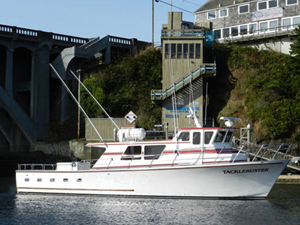 Call Dockside Charters and be sure to request the Tacklebuster!